TUESDAY, April 12, 2016 (HealthDay News) -- Women are a majority of the 4.4 million Americans over age 40 who are visually impaired or blind, Prevent Blindness says. The national organization has declared April as Women's Eye Health and Safety Awareness Month, and has outlined several things women need to know about vision and eye health. The group said women are at greater risk than men for vision loss from such eye diseases as cataracts, glaucoma and macular degeneration, as well as a condition called dry eye, which is more common after menopause. Pregnancy can cause dry eyes, puffy eyelids and refractive changes that may show up as blurred or double vision. Pregnant women's vision may also be affected by migraine headaches, diabetes and high blood pressure, according to Prevent Blindness. The organization also warns that some glaucoma medications may harm a fetus, and advises pregnant women to discuss all medications and any vision changes with their doctor. Eyes benefit from a healthy lifestyle, including regular exercise, good nutrition and not smoking, the experts said. 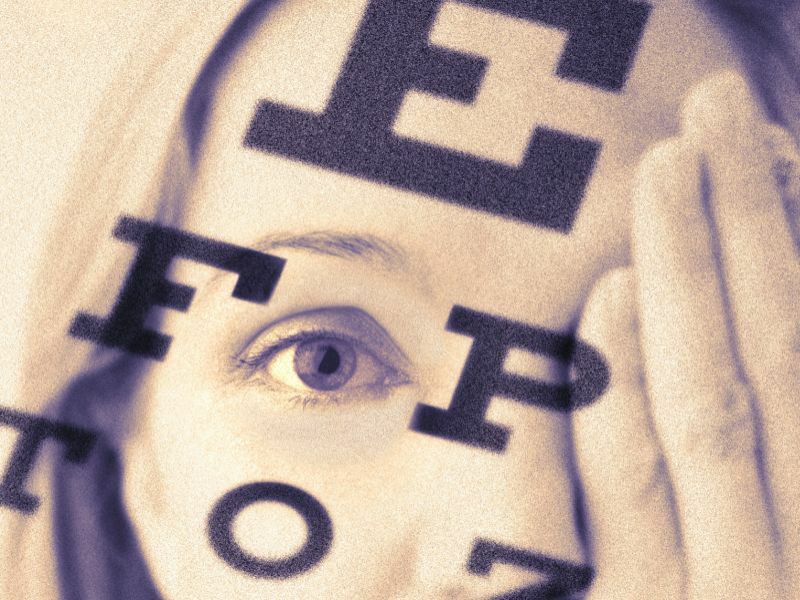 Periodic dilated eye exams are the best way to track eye health, and can also detect conditions that affect overall health, such as diabetes and high blood pressure, according to Prevent Blindness.